1. How to create a Kanban Card? 1.1 Right-click with your mouse on the area of the board where you want the new card to be created. Usually, this is the "Backlog" or the "Request" column. Click on the “+” icon to open a new Kanban card -> fill in the relevant information and select Add card or press "Enter". 1.2 Use the green plus on the top of the board Sidebar to create а new card or an Initiative. If a user uses the Cards workflow and the Initiative workflow is not activated, only the "Create new card" option will be available. 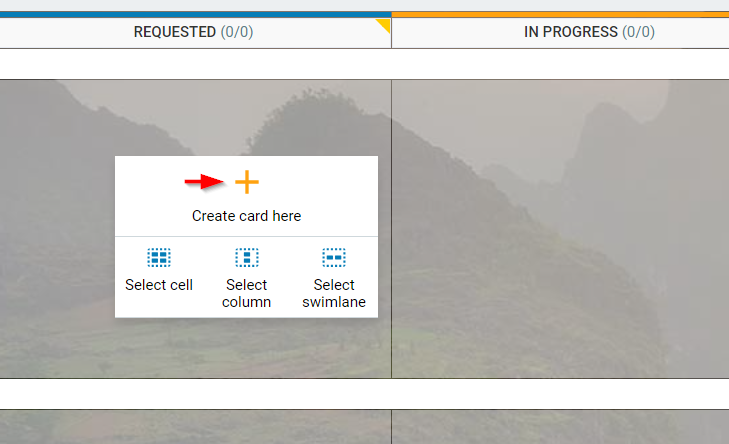 If a user has activated both the Card Workflow and the Initiatives workflow, the button prompts you to select either "Create new card" or "Create new Initiative". 1.3 Double-click your mouse in the area where you want the card to be created and select Add card button. By setting up the Kanbanize email integration, you can create cards over your integrated email. The Subject* of the email defines the name of the board where the card is to be created and the card title, while the email Body** is used to define the card properties such as: assignee, column, priority, etc. For more information, refer to the following article. For more information, review the following article. You can populate your Kanban board by importing cards from an Excel file. 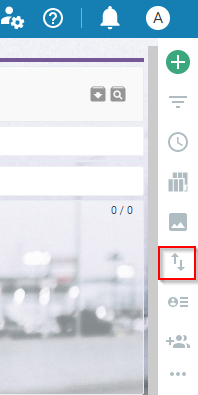 To achieve that → Click on the Import / Export icon, located on the sidebar to the right of your Board interface. When the import panel pops up → please, check the sample files (See sample files) and then structure your Excel file accordingly. For more information, please check the following dedicated article. This plugin helps you to create cards on your Kanbanize board without accessing your account. How to make use out of it? 5.1. Find the extension in the Chrome web store - a keyword is “Kanbanize”. Confirm the addition of the app to your browser. 5.2. The extension will be positioned in your browser’s banner. Click on the Kanbanize icon to open the panel. 5.3. Use your: Account name (subdomain.kanbanize.com) and login credentials to access it. 5.4 Define the board as well as the specific column and swimlane where you want the card to be created. Fill in the Title of the card/task and add a description, if necessary. 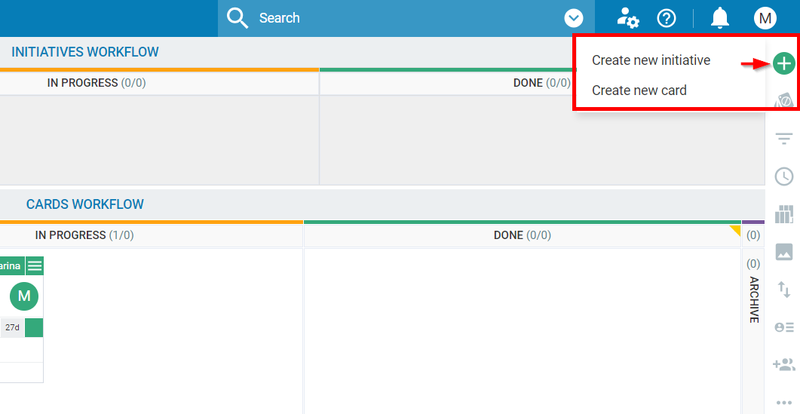 5.5 Once you click on the Create Card button, the system notifies you that the card has been created successfully on the board in your Kanbanize account. How to use card colors?